Janet was born in Princeton, NJ and graduated from Emerson College in Boston with a degree in Theater Education. She taught middle and high school for many years in the Milwaukee Public School system after marrying her husband, John Melamed. Three children later, she retired and became heavily involved in several arts, education, social service and historic preservation organizations. John’s career in advertising brought them to Phoenix in 2006 where they continued their involvement and charitable giving with an array of Phoenix organizations. 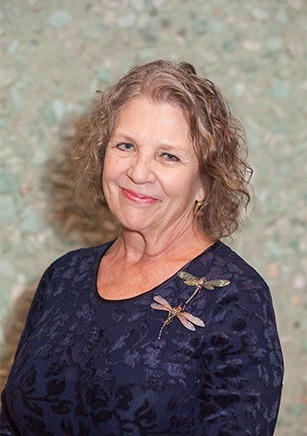 Janet volunteers at the Desert Botanical Gardens, serves on the Board of Center Dance Ensemble, the Advisory Board of the Phoenix Opera, is a member of 5 Arts Circle, an active dancer, and is enthusiastic supporter of Liberty Wildlife and The Heard Museum. And finally, she is the overjoyed Grandma of two wonderful dancing granddaughters. © 2019 Ballet Arizona. All rights reserved.